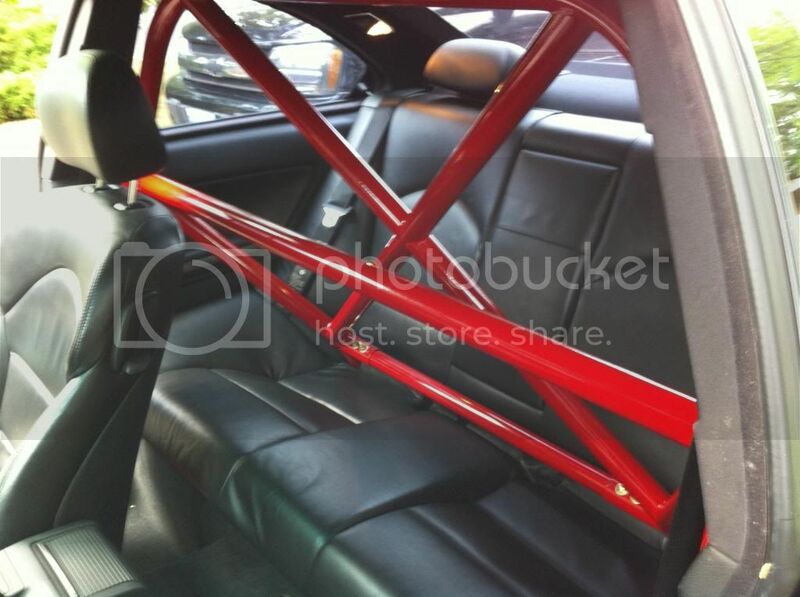 Up for sale is my chromoly e46 M3 cage. Bolts in using factory mounts and sits well with stock rear seats in place(cannot be used but looks factory). 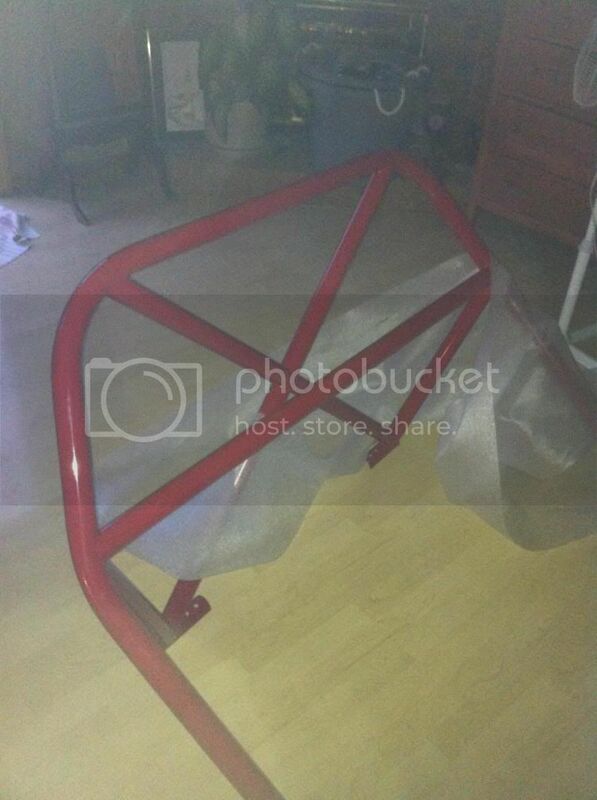 The bar is a month old and is powder coated fire engine red. $525 this week only as i need the space! I'd like to grab this if it's still available.